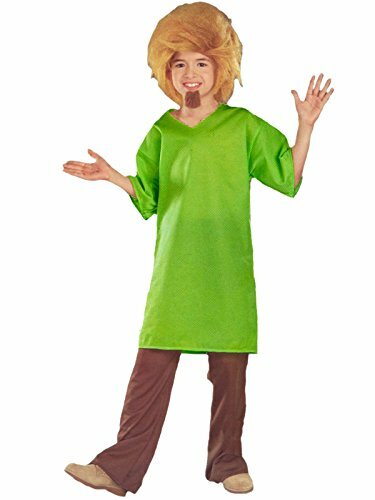 The child's Shaggy costume includes a long green shirt, brown pants, wig and goatee. 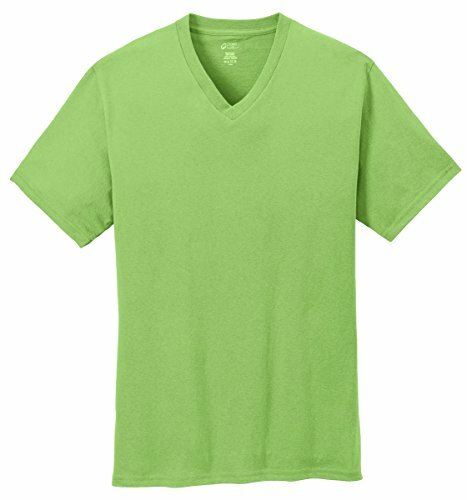 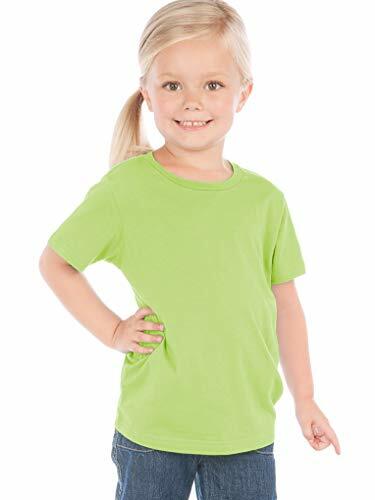 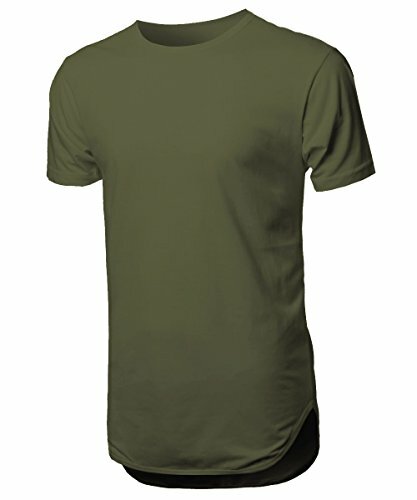 This Shaggy comes in child sizes Large, Medium, Small. 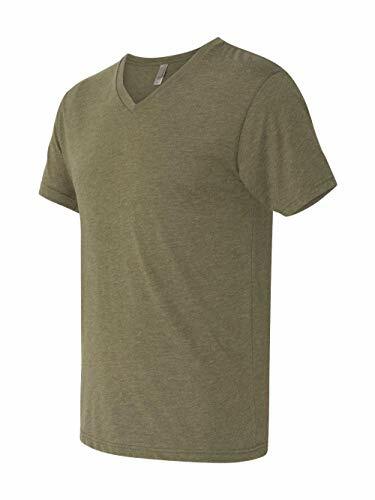 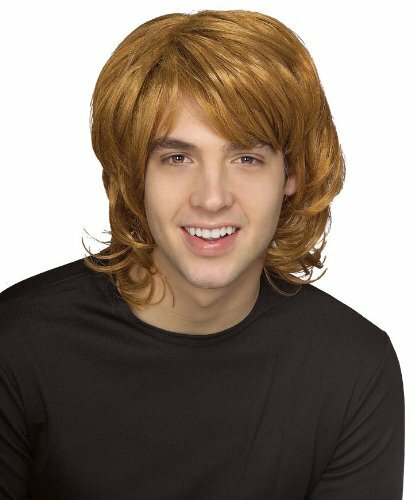 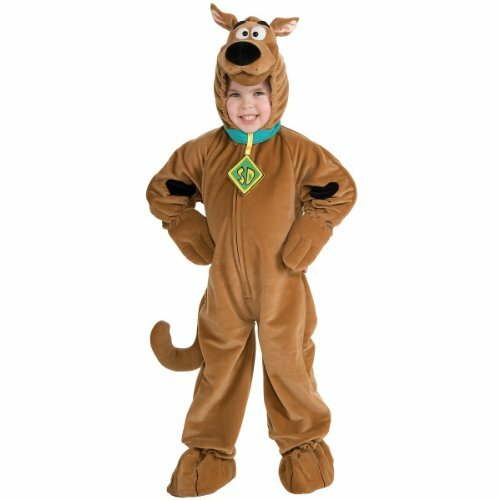 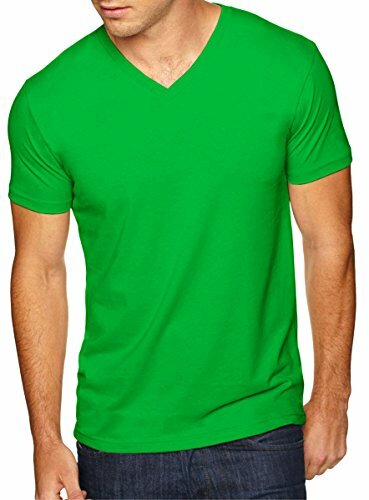 This Shaggy is an officially licensed Scooby-Doo costume.